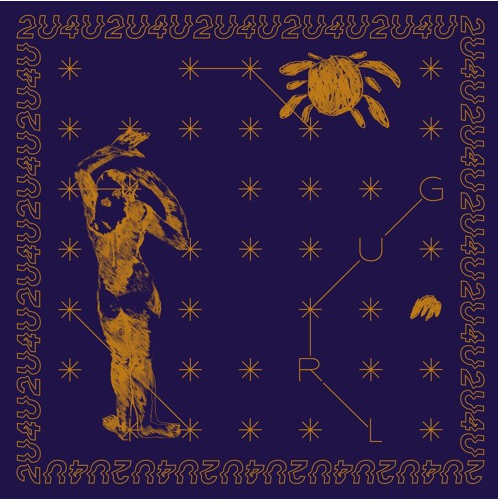 Multi-instrumentalist hip-hop collective 2U4U release their second track ‘GURL’, mixed by acclaimed studio engineer Aaron Ahmad (Adele, Mark Ronson), ahead of their ‘Butter’ EP release on 6th July. 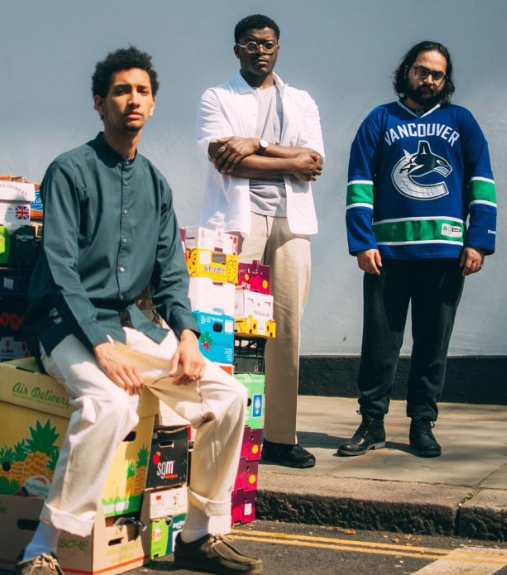 Upholding their distinctive sound by blending rap, jazz and RnB, 2U4U have created a relaxed texture-rich track with hints of old-school hip-hop. Reminiscing about respective love stories in the hazy summer months, ‘GURL’ sees rappers cal and My Rugema combining lyrical ambiguity with aspects of neo-soul to detail their previous love affairs. Newcomer Majella also contributes to the track, lending his mellifluous vocals to a hook peppered with astrological symbolism. Whilst fusing a Wurlitzer and an electric piano, the group’s producer Ranbir unifies pacifying bass riffs with crisp, evocative drum beats, enabling the mellow tune to create a warm, summery vibe. The three founding members, all hailing from Rugby and South London, met during their school years having bonded over a joint love of music. Citing various influences including Erykah Badu, Ty and Madlib, the group spent the summer of 2016 honing their craft of thematically-driven rap; it’s this dedicated nature that has gained them support by the likes of Dummy, The 405, Dazed as well as Jamz Supernova on BBC Radio 1Xtra. 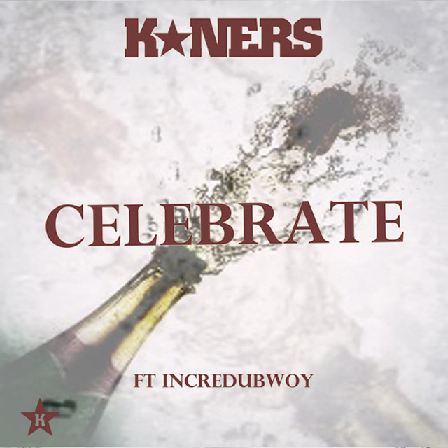 Championing a sound that captures the heart and soul of hip hop, Bristol native K*NERS released his conscious single ‘Celebrate’. Activating a deep sense of nostalgia through looping samples and a crisp vinyl feel, K*NERS paints a myriad of pictures and thoughts via his sharp wordsmithery with a throwback delivery. Building his foundation as a ragga MC on a sound system, K*NERS is the latest in a succession of musical innovators from Bristol treading a path beaten by Wild Bunch, Massive Attack, Portishead, Tricky, Roni Size and more recently, dubstep producer Joker. Connecting the dots between the worlds of Ragga and Hip Hop,K*NERS has a fine-tuned sound that lies across both spectrums of the genres. Creating a catalogue of music spanning over the last decade including his debut album ‘K In Da Flesh’, as well as his recently released second album ‘Voice of the City’, K*NERS has built a strong following over the years. He has also performed along the likes of legends that include Sugar Hill Gang, Mos Def, GZA/Genius (Wu-Tang), Tinchy Stryder and Mark Ronson. 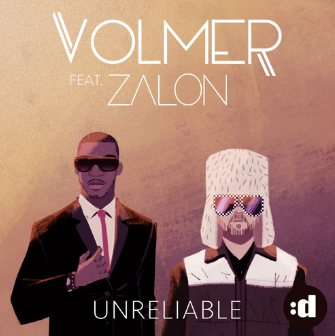 Hiding behind his sunglasses, Danish phenomenon and dance floor maverick VOLMER lets his music do the talking with the release of his new, bass-heavy track Unreliable, featuring vocals from the soulful and seductive Zalon. From working in a humble London wine shop to commanding clubs in his homeland’s DJ scene, the four-minute offering signifies just how far the producer has come in the past few years. A slow-jam electro tune that tangles together the full-bodied vigour of deep house and the smooth intricacies of soul, it’s rhythmically reminiscent of artists like Groove Armada mixed with the elegant poise of R&B heavyweights such as Frank Ocean and Usher, comprising a host of silky harmonies, punchy snares and smooth textures. Opening with a swirl of sporadic synthesisers, VOLMER creates a spacious sense of atmosphere for Zalon’s fervent and tender vocals to carry the catchy melody. Inherently groovy and polished off with exquisite production techniques, the track is a ready-made, soul-powered floor filler. Fresh from graduating from London’s prestigious College of Music, VOLMER took a step back from playing guitar and began his career on the garage and electro scene, crossing paths with a multitude of talented artists such as Phoebe One, Ms Dynamite and Craig David. After returning to Denmark, the 32-year-old continued to work the clubbing scene, delivering hard-hitting and bass-heavy shows while gaining valuable inspiration for his own production ventures. 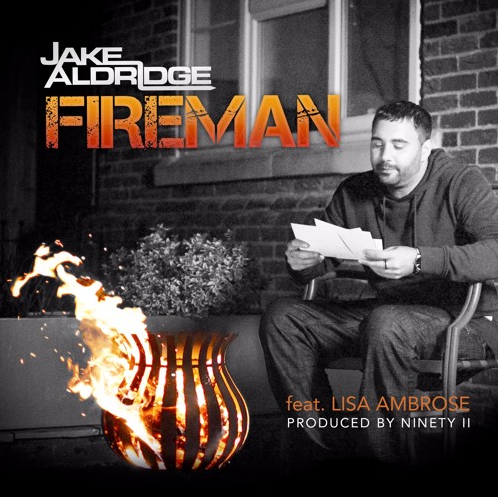 After receiving acclaim for the audaciously catchy ‘Bassline Business’ – his debut single on disco:wax – Unreliable offers a welcome change of pace from the full-throttle club banger as he teams up with Zalon, the MTV-approved former backing singer to late soul sensation Amy Winehouse. The collaboration gives Unreliable a distinctly suave and poppy dimension to the Copenhagen-based producer’s otherwise irrepressibly catchy rhythms and powerful bass-lines. On working together, Volmer notes that “I’ve known Zalon for some years now. I loved the work he’s done with Amy [Winehouse] and Mark Ronson so I was really excited when he was finally up for working on some more electronic music. Even though our backgrounds are very different, we have a lot of fun in the studio…there are no limits really.” Despite running in two entirely different musical circles, both artists complement each other’s strengths, making their collaboration all the more enjoyable because of it. Combining the rich and succulent vocals of a seasoned soul man like Zalon with his own distinctive dance sound, VOLMER has struck gold with his alluring new track Unreliable, making him one of the most exceptionally talented producers to emerge from Scandinavia in recent years.